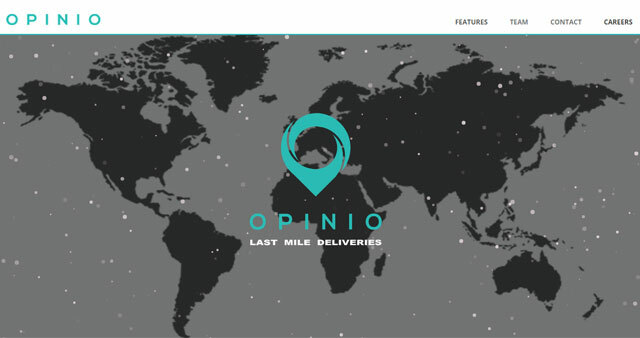 Bangalore-based hyperlocal delivery startup Opinio has raised nearly $1.6 million from Accel Partners. It had earlier secured seed funding from Accel and incubator Tracxn Labs in April, as reported by The Economic Times. It is looking to close Series A funding by August. The company is founded in January 2015 by IIT Kanpur alumni Mayank Kumar, who serves as CEO, and Lokesh Jangid, who is CTO. It has 50 employees. The startup claims to deliver nearly 1,000 orders a day for over 100 grocers and restaurants. The company employs a technology wherein it stores the geo-coordinates of customers and delivers orders within 20 minutes. It has made an algorithm which determines how many delivery staff should be assigned for a certain number of deliveries to maximise efficiency. The hyperlocal logistics industry has been seeing a lot of action with a bunch of new players receiving large-scale funding. Earlier this month, Grofers, a grocery delivery startup, obtained $35 million. Other players in the logistics field include Delhivery, Townrush and GoJavas. In the delivery technology space, Bangalore-based startup Locus, which makes a delivery automation software, obtained seed funding recently.